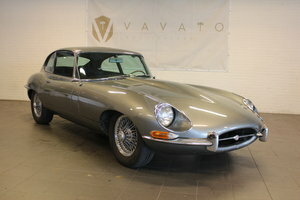 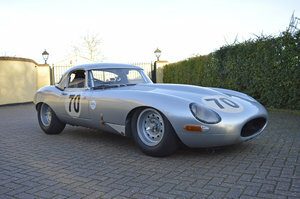 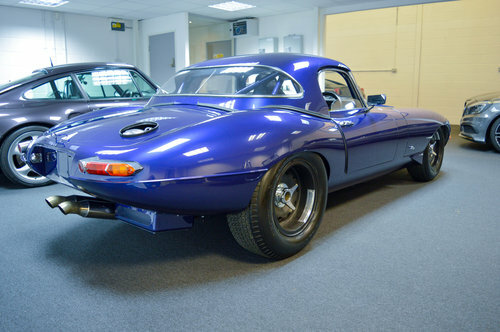 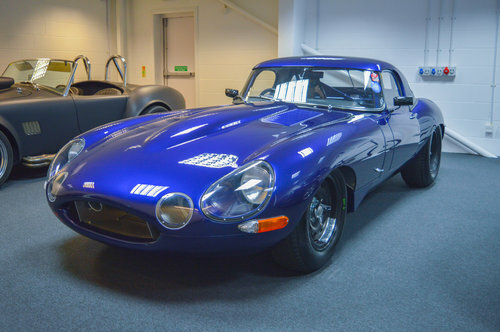 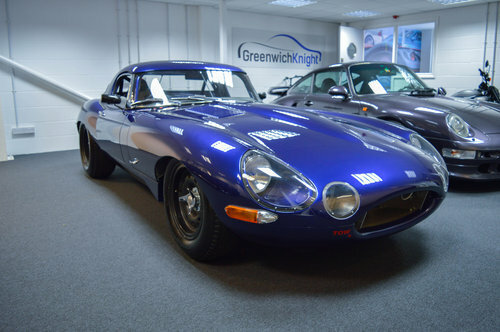 1962 Jaguar E Type Lightweight with Full FIA HTP Papers. 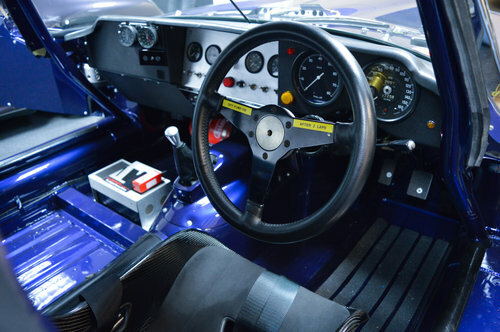 Competed at 2014 Spa Six Hours and Silverstone Classic. 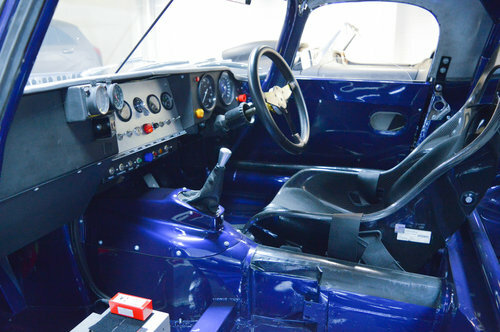 Full rebuild in 2014 at a cost of £94,500. 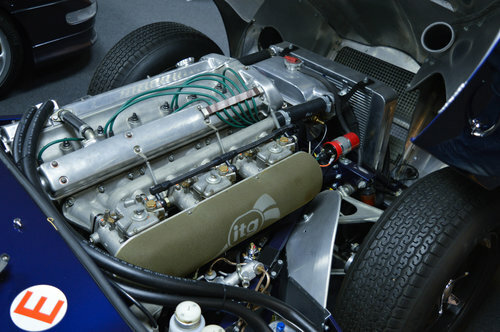 Immaculate Condition and ready to race.